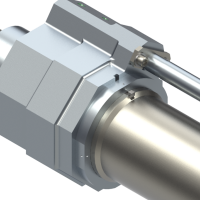 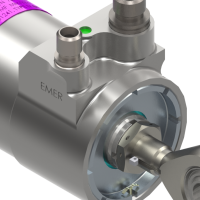 Dual acting hydraulic actuators may have flow control devices in ports to limit speed and may incorporate snubbing mechanisms to slow velocity at the end of the stroke, and extend and/or retract locking features. 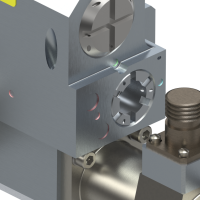 PDI has an extensive history of hydraulic actuator production. 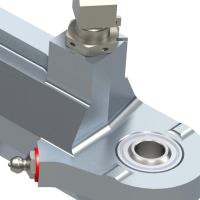 Designs include locking and snubbing in the extend or retract positions, and can include position indication. 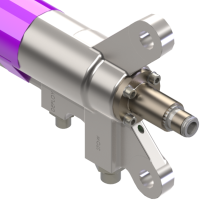 From door and landing gear actuators to nose wheel steering and flight control actuators, PDI continues to grow business in this core product.